Overall a very nice development, lots of green space and doesn’t feel too new. The developer are still on site and generally helpful although some standards (e.g planting) have deteriorated since the development opened. The neighbors are great, and there is a lovely social feel. So close to everywhere! Walking distance into town. Still some areas of building site so lots of road closures etc. Elephant Park encompasses all the main factors I looked for in a long term investment in central London. Firstly, the price was affordable for a high specification project set amidst a generous layout of green spaces with well planned amenities for everyone, young and old. The interior space, of my 3-room flat, in particular is very well designed and comes equipped with superior quality appliances and fittings, to ensure better reliability and durability. 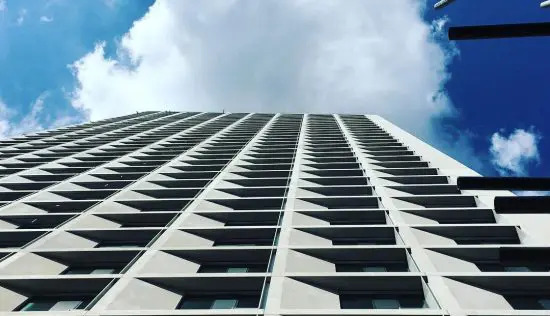 The communal areas too enjoy a high level of maintenance and upkeep, and with the upcoming opening of the Central Shopping Street, Elephant Park will undoubtedly become a residential landmark in Central London .. Hooray! The estate is large, so one need to assess the distance to the E&C Underground station and be comfortable with that.. When I moved to Elephant Park we were very surprised at how smooth and speedy the transition was. The concierge and handover team helped us move in the furniture and showed us around, and this was very smooth and pleasant, unlike in many other projects. Also, as a cyclist, I appreciated the emphasis on bike racks, and the close proximity to central London by bicycle. The quality of the interiors was also very impressive, for this price point. So all in all we are very happy with the amenities, the location and the design factor. Cannot wait to see the shops open up one by one, and a full community comes into place at Elephant Park. I am surprisingly delighted by Elephant Park’s design features, and its adherence to the eco / green philosophy it marketed itself by. In most cases, developers only pay lip service, but this was legit. One of my favourite features is the South Garden green area, and the fact that the gym overlooks the gardens. It makes for a very tranquil exercise experience. Also, the lady from Lendlease that helped us move in, showing us the amenities, was very helpful. All in all, a very surprisingly positive experience, and value for money for this location! We are so excited to have registered for the Help to Buy scheme at Elephant Park. 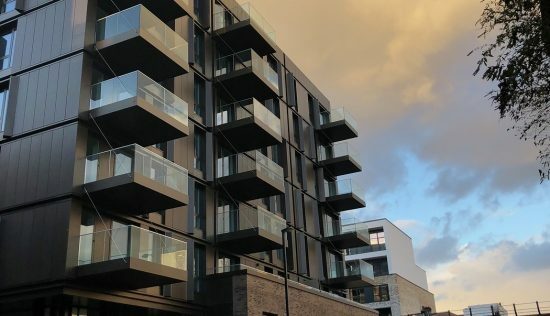 I didn’t want to move into a faceless building and we were drawn to the fact the tenants are made up of private, help to buy and relocated local community We have quite a wait ahead of us before our flat will be ready but this seems the only way to get onto the property ladder in London. I saw the building going up and I said to my husband – some lucky people are going to live there. And now that is me. Moving here will help me so much mentally – I’m so much happier knowing we have some security and I absolutely love the view from my living room. Fingers crossed – we are just going through the process to apply for the help to buy at Elephant Park. I have grown up in the area but was feeling it would be impossible to buy here. The community is being affected by increasing property prices as more professionals move to the area who don’t care about their neighbours and the people living in their area. For me this is home and my parents and friends still live nearby. 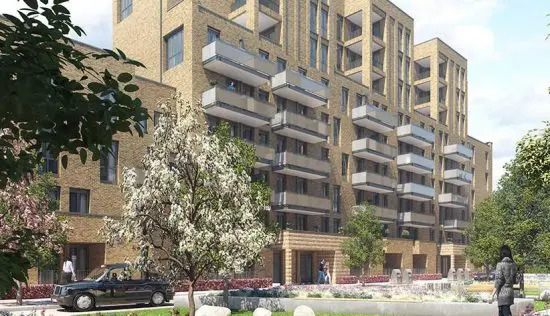 I think the government legislation making sure these new developments have to support locals looking to buy will ensure that Elephant Park don’t just become faceless blocks. Some buildings are completed but the main island has nothing built yet so some of the timelines on the website seem optimistic. 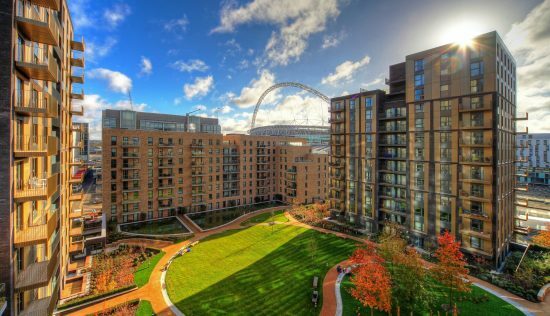 I was so impressed with the ethos of the Elephant Park developers and it is why I chose to move to South Gardens. Like so much of London communities are under seige from new developments and developers need to bring something new, support the community but also not lose the history of an area. I think it is right that these big developers who are making a lot of money out of the development are giving back and investing in community services. London does not need more of the haves and have nots living side by side but we need to create shared values and experiences. I love that the developers have made a commitment to name all streets and buildings at Elephant Park based on suggestions from the local community. 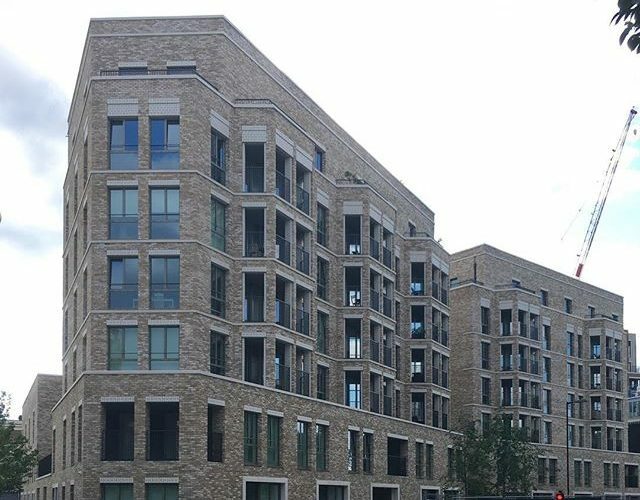 Examples on South Gardens include Bodley Way and Eider Street, which were both streets before the Heygate Estate went up and match very closely to the new streets that have now been built. 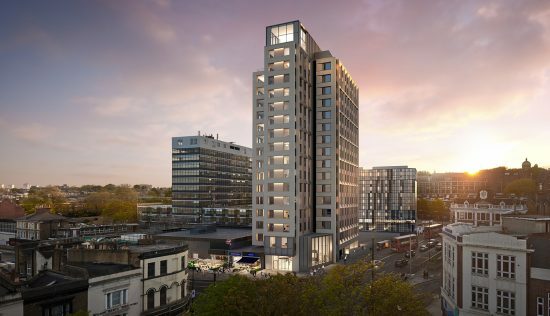 The new buildings at Elephant Park have also been named based on community suggestions and the tallest building on South Gardens has been called Baldwin Point, after the famous herbalists on Walworth Road, G Baldwin & Co. Lendlease have also made a commitment to replace all trees that have to be uprooted by the works and plant more to increase the greener and green spaces being offered to the community. When people say they live in London this is it. It is the centre of everything, old meets new, rich meets poor. We went to view the new phases of Elephant Park and are excited about purchasing here in the heart of London. The development offers everything we want in living but importantly we are in the heart of everything that is happening. Our buiding is beautiful and the developer has done a fantastic job with ensuring the design fits in with other buildings. The thing I love the most is the size of the windows, there is so much light coming into the flat. We are still in a bit of a no mans land of development – so much building works going on – and a lot of the promised landscaping hasn’t been completed. That being said there are amazing places right on your doorstep – check out Mercato Metropolitano for an amazing atmostphere, food and great place to hang out with friends. It is a 25 minute walk to the river – Borough Market, London Bridge.